Cannabis has much more to offer than happy highs and relaxed moods. Take CBD - short for "cannabidiol" - for example, one of the many active compounds that occur naturally in cannabis and hemp plants. CBD is non-psychoactive. 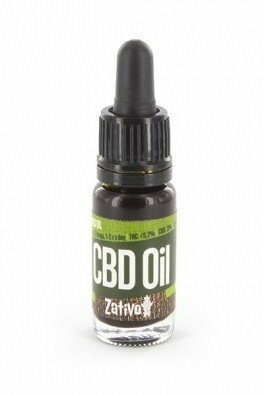 Zativo believes in the power of CBD, so we have created a selection of CBD products, ranging from liquid oils and capsules, to even crystals. For the past decades, if not centuries, we’ve been focusing on maximizing the THC-content of cannabis plants. Although, in recent years we've discovered that cannabidiol (CBD), shows promising effects. This compound is the 2nd most prominent cannabinoid present in most cannabis strains. Until about 10 years ago, CBD-rich strains were extremely rare. However, today we can experience strains which surpass 10% in CBD, which is absolutely incredible. It’s important to note that CBD is a recessive gene, therefore breeders need to focus more precisely on the genetics to create CBD-rich strains. It's an art form, some say. In the beginning, the Stanley Brothers bred a CBD-rich cannabis plant, although they didn’t see any use for it. Shortly thereafter, the CBD mania spread, and they found this strain to be highly desirable. They named the strain "Charlotte’s Web". The Stanley Brother’s are considered the first ones to really focus on the CBD in the cannabis plants. Of course, there were many scientists before them, that focused on CBD-rich strains. Although, the Stanley Brothers were coined as the fathers of CBD by the media. Here’s how CBD is created in the cannabis plants. Both geranyl pyrophosphate and olivetolic acid are generated in the plant during its growth. These compounds merge through an enzyme-catalyzed reaction. That’s how CBGA (cannabigerolic acid) is formed. CBGA becomes transformed into CBDA, THCA, and CBCA. The plant's genetics decide the production amount of each compound. Some plants might focus on THCA and others on CBDA etc. When significant levels of CBGA synthase are present in the cannabis plant, the CBGA will transform into CBDA (cannabidiol carboxylic acid). When CBDA heats up to 80°C, it releases the carboxylic acid compound, which then leads to CBDA becoming CBD. This decarboxylation can also occur when the plant ages. The carboxylic acid is very unstable, which is why it's quite difficult to retain it. CBD can enter our body through being ingested, applied sublingually, smoked or vaporized. CBD is mostly found in trichomes together with other beloved cannabinoids such as THC. How do cannabinoids affect us? Well, our body contains something called cannabinoid receptors. These receptors can be found in our brain, organs, skin, digestive tract and reproductive organs. Now, cannabinoids act as agonists which bind to these cannabinoid receptors. In simple terms, cannabinoids are the keys and cannabinoid receptors the locks. When unlocked, special compounds are released into our system which affect our bodies in specific ways. Different cannabinoid receptors are concentrated in various areas of the body. The collective of these receptors is called the endocannabinoid system (ECS). Our bodies produce natural endocannabinoids such as anandamide, which binds to specific cannabinoid receptors. The “endo” stands for “inside”, meaning inside our bodies. Therefore CBD is a phytocannabinoid, since it derives from cannabis. Unlike THC, CBD is a non-psychoactive cannabinoid. THC mostly interacts with cannabinoid receptor 1 (CB1). These receptors are mostly located in the central nervous system (CNS). Now, THC is known to bind to the orthosteric site of the cannabinoid receptors, while CBD binds to the allosteric site, which is another site on the same receptors. When CBD binds to these sites, it alters the THC and endocannabinoid interaction with the cannabinoid receptors. This interaction is a part of the “Entourage Effect”, which entails that cannabis-derived cannabinoids work together to produce ultimate experiences. CBD does not only engage with cannabinoid receptors, it also works with Vanilloid receptors, Adenosine receptors, and Serotonin receptors. Therefore the potential of CBD, in terms of our human functioning, is vast. Scientific methods of extracting cannabinoids are becoming more evolved with time. Therefore, CBD can be extracted in several ways. We’ll mention several methods which separate CBD from the rest of the cannabis compounds. In a simple distillation process, the resin deriving from cannabis is mixed with a solvent such as ethanol. This mixture is heated up until it partially vaporizes. The vapor travels through a tube into a vacuum filtration system. CBD travels faster through the tube than THC and other cannabinoids, therefore the “first” vapor that is transported through the tube contains very high levels of CBD. Basically, if one would distill 1000 ml of resin, and split the extraction into 10x100ml vials, the first vial which gathered the first extraction would contain more CBD than the consecutive vials. This process can be repeated. The extracts can be extracted again to increase the CBD concentration. Of course, this method is quite old-school and low-quality in comparison with the methods listed below. Although, it works just fine and the extracts are still applicable. One can also use a distillation process using rotovap technology. First, the resin is mixed with a solvent. 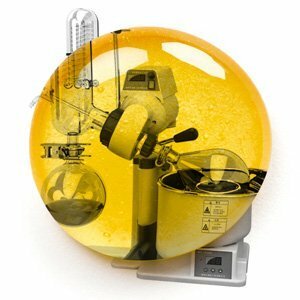 This mixture is placed into a glass bowl which is heated to very specific temperatures. The glass bowl rotates in order to evenly distribute the heat. At specific temperatures, specific compounds are extracted into a separate vial. This allows the CBD to be extracted from the resin, with precision. 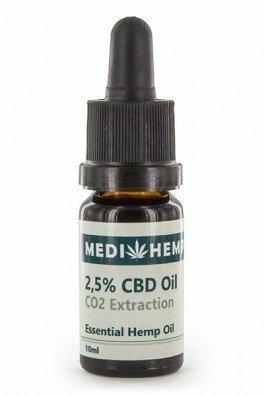 CBD can also be extracted through CO2. This method is very efficient and is mostly used in professional laboratories. The CO2 extraction is environmentally friendlier than other methods. That’s because CO2 is non-combustible and non-toxic in smaller concentrations, in comparison to other Hydrocarbon gases. When the CO2 is applied to the dry herb, one can select specific temperatures and pressures, which allows the cannabis to release very specific compounds. This process is called fractionating. It allows the lab to separate the terpenes, essential oils, THC, CBD, chlorophyll and much more. This allows the CBD to be extracted with great precision. Can you extract CBD at home? Can this be done in a regular home environment? Considering the knowledge and equipment one needs to extract CBD, it’s simply not realistic... unless one is a chemist with appropriate equipment, experience and expertise. If one wishes to get a good dose of CBD, one could simply grow a CBD-rich plant and make a regular extract, ensuring that the plant barely contains any THC. Well, it depends on the laws of the country, and whether they are enforced. The main issue surrounding CBD products is whether THC is included. Also, from which countries the products derive, and what kind of cannabis was used during the manufacturing process. Since there’s a clear link between CBD and cannabis, the governments are usually very uptight about it. CBD can be extracted from cannabis or hemp. Cannabis Sativa L. a.k.a. "hemp", is a non-psychoactive cannabis plant. Now, many countries accept the growing of hemp, as long as the THC-levels are below 0.3% (of course, many countries have different standards). Therefore, extracting CBD from hemp, which derives from certified plantations, is usually not an issue. On the other hand, extracting from cannabis is illegal in most countries, because the growing operations are illegal. Also, the CBD products could potentially contain higher levels of THC, which could make the product a Schedule 1 drug in many countries. Just to give you an idea of what's going on, we'll give a couple examples of countries’ CBD-laws. The UK has taken a significant step to legalize CBD use for medicinal purposes. Since the 1st of January 2017, The Medicines & Healthcare products Regulatory Agency (MHRA), is going to work closely with CBD extracting companies. This will ensure that CBD products meet the required standards. In the US, cannabis is still federally a Schedule 1 drug, therefore there’s a lot of sensitivity surrounding the CBD. Although, the state laws don’t always comply with the federal ones. Therefore, states that legalized cannabis for recreational and/or medical purposes, will have a permissive attitude toward CBD. Although, one should be careful possessing or purchasing CBD products in states where cannabis remains illegal. The small country of Slovakia actually coined CBD as a Group 2 drug of the Psychotropic Substances list. The ministry of Health needs to approve the transportation and handling of cannabis and CBD. Before the CBD ban, Slovaks were using Sativex, a cannabis-derived pharmaceutical. They were not aware that Sativex contained CBD. They still prescribe it, though. It’s important to note that all countries have different laws surrounding cannabis, hemp, and CBD. Before purchasing CBD products, one should do the following research: How much THC does the extract contain? What are the laws surrounding CBD and cannabis in the country of purchase? While travelling, should the CBD-product be declared? 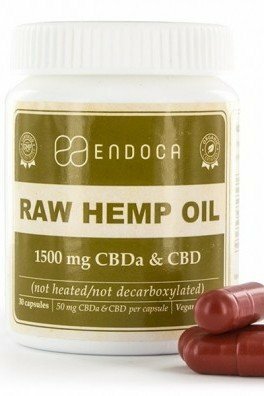 Is the specific CBD-product banned by the country of purchase? Just make sure to do all you can to prevent troublesome situations. The extracting technologies have improved drastically over the past decade. This allows the CBD and CBDA to be extracted with great precision from hemp or cannabis. Various CBD-products can be applied in different ways, sublingually, in food, tea, or inhaled. European CBD-products usually derive from Austrian hemp, which grows under strict EU regulations. Let’s check out some high-class CBD products. This product contains a high-quality oil, comprising 4% of CBD. If one is looking for a great CBD oil, made from European organic hemp, one should look no further. The 4% of CBD makes this extract a less potent one, making it perfect for adjusting the correct dose. 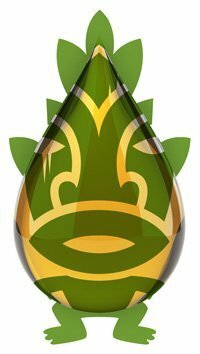 The CBD oil is contained in a dropper bottle, simplifying the application. This product is non-psychoactive, therefore space explorers should look elsewhere. No herbicides, pesticides or synthetics were used to produce this extract. This oil is available in 10ml, 30ml, and 50ml format. 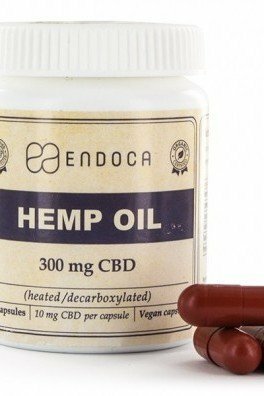 If one wishes to consume CBD-rich capsules instead of applying the oil directly, Endoca Hemp Oil Capsules provide the perfect solution. The hemp used for the oil is strictly organic, and extracted from high-quality plants. The container comprises 30 capsules, each containing 10mg of CBD. An enormous advantage of using capsules is the ultimate dosage control. The capsules are made from vegan gel, odorless and flavorless. 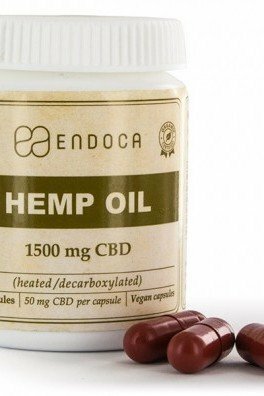 Endoca Hemp Oil Capsules can also be purchased in a more potent format of (15% CBD), and (15% CBDA and CBD). 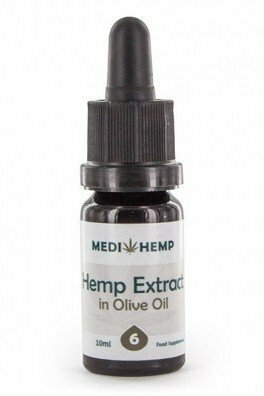 Only organic hemp is included in the extraction process of this magnificent oil. 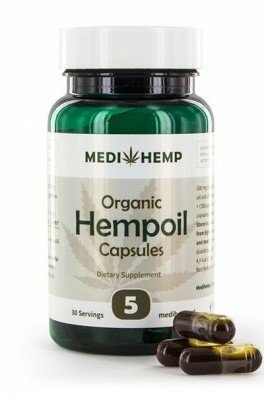 MediHemp Organic Hemp Oil Capsules include 30 capsules in the container. The CBD and CBDA concentration hits that 5% mark. 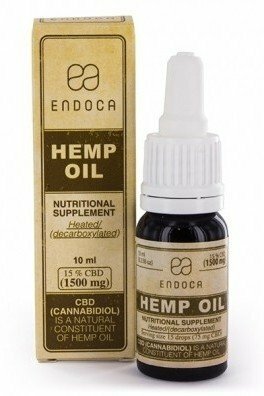 It’s relatively hard to find both CBD and CBDA in a hemp oil extract, therefore this product is very unique. These capsules are perfect for users that dislike the taste of hemp oil. This product is non-psychoactive; one doesn’t have to worry about mind-altering vibes. Cibdol is one of the top CBD-oil extractors on the market. 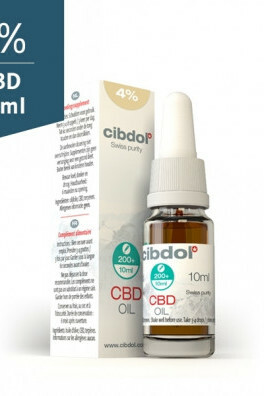 Cibdol's CBD Oil (10% CBD), is a high-quality extract which was produced using the most advanced extraction technologies. This oil comes in a dropper bottle, which makes it easy to consume sublingually. 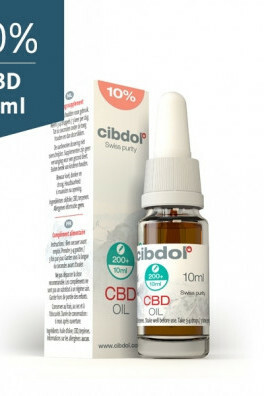 The 10% CBD concentration by Cibdol is available in 10ml and 30 ml format. Obviously, this oil doesn’t cause any psychotropic effects. After opening the bottle, it needs to be stored in a dark and cool area. Cibdol delivers a lower potency product which comprises 2.5% CBD. When the concentration is more diluted, it allows the consumer to apply a more accurate dosage of CBD. The hemp used to extract the CBD derives from the same organic hemp as its (10% CBD) counterpart. This excellent oil comes in three sizes, 10ml, 20ml, and 30ml. Cibdol 2.5% also comes in a dropper bottle, which needs to be appropriately stored after being opened. If one’s looking for a high-class CBD-extract, Cibdol delivers pure quality. As the cannabis legalization seems to be on the rise around the world, scientists have more tools to determine the effects of CBD and other cannabinoids. We’ve merely discovered the positive effects from a handful of cannabinoids such as THC, CBD, and CBN. Although, there are around 100 cannabinoids in cannabis which need to be explored. Cannabis research is in its infant stage, therefore it’s imperative to push the legalization forward.